Looking for a huge lot to park work trucks? possible rv parking store your toys, Pie shaped 12,500 sqf. 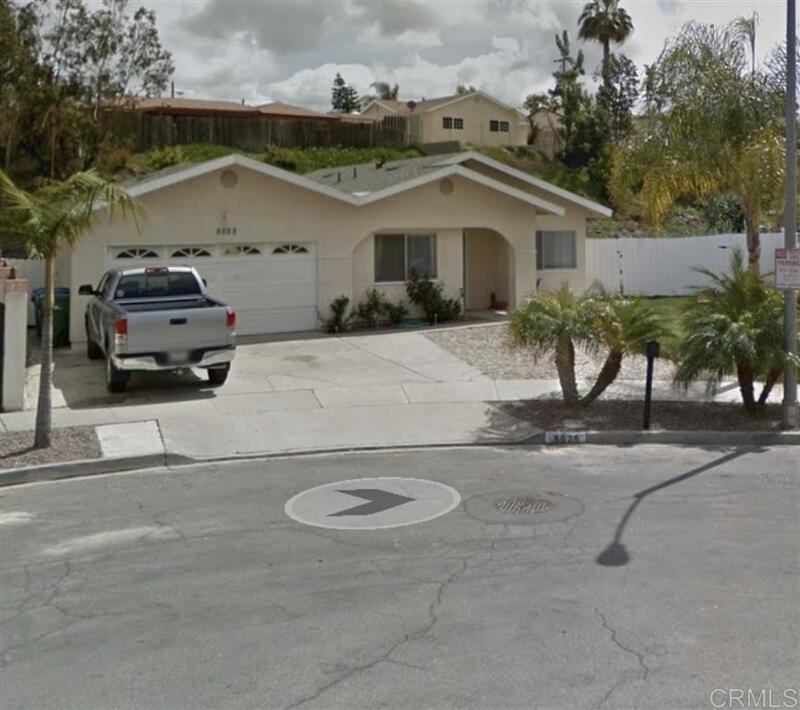 plant lots of fruit trees unlimited possibilities, very private fenced back yard that slops upwards, Near elementary school and stores bus transit.this 4 bedroom 2 bath will not last.